Flood Insurance | Morning Star Agency Insurance Services, Inc. 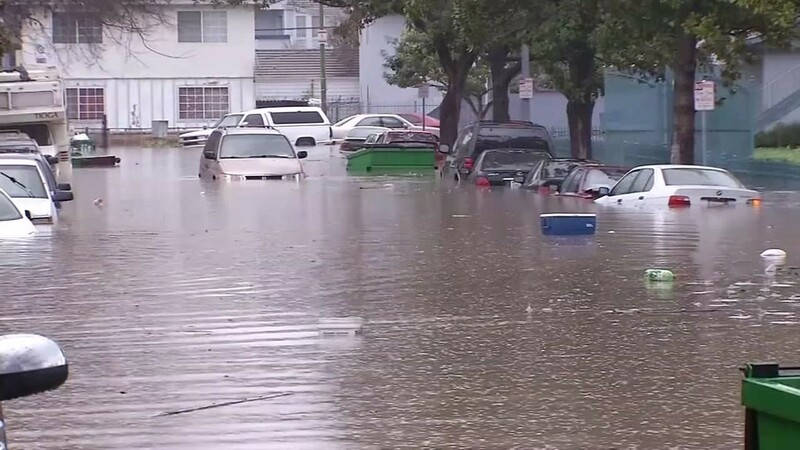 According to the Federal Emergency Management Agency (FEMA), flooding can cause several billion dollars of property damage in the United States each year. If you are like many homeowners, however, you may be unaware that a standard homeowner’s insurance policy does not cover flood losses. You may also believe that you have a low risk to this peril but FEMA reports that over 20% of all flood claims occur in communities in which flooding is deemed to a low to moderate risk. And according to FEMA’s Floodsmart.gov, a mere 6” of floodwater in a 1,000 square-foot home could cause over $20,000.00 of damage. A home is a valuable asset, and it’s important to protect it in every way possible. We work with several carriers and will work to find you the most affordable coverage for your home. If you are a business owner, we have carriers that provide flood insurance to protect your business if your floors, walls, ceilings, equipment and fixtures as well as furniture, inventory, and business property sustain flood damage. Why put it off any further? Obtain a quick flood insurance quote today and complete the information in the Quick Quote box at the top of the page, or call us at (949) 833-2030 and speak with one of our licensed and experienced agents.